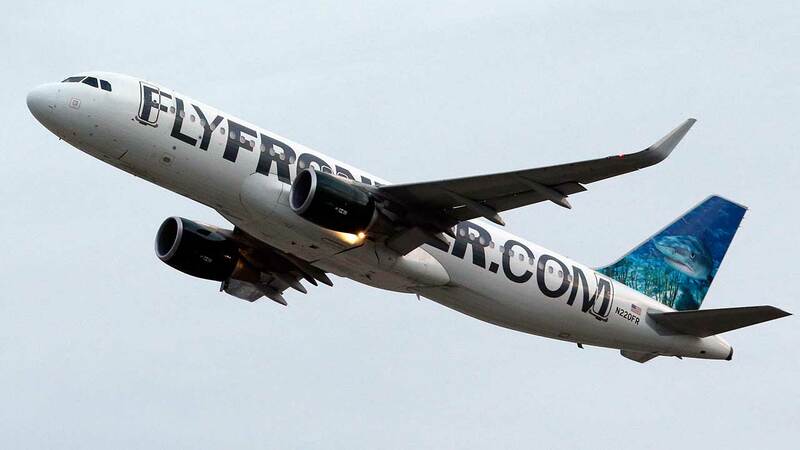 CHICAGO (WLS) -- Frontier Airlines will raise bag fees in May. The increase ranges from $5 to $10 per checked bag. The biggest increase is for luggage checked last-minute at the gate, which will be raised from $50 to $60.